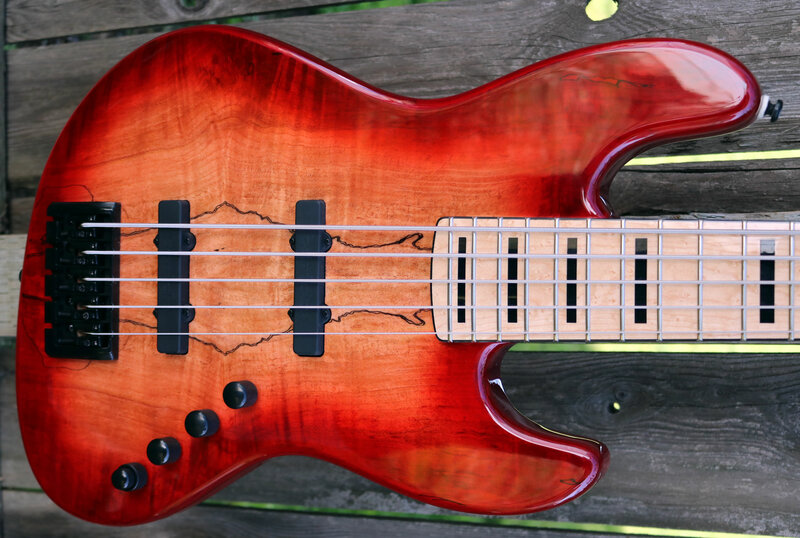 Base Price includes Bartolini pickups and Bass Mods pre. 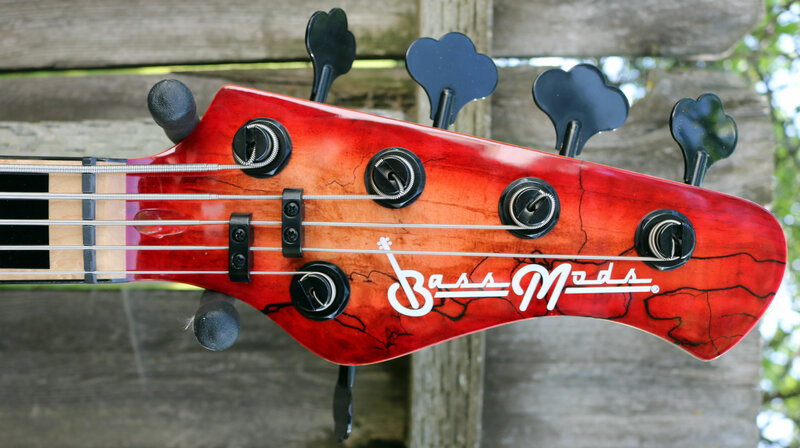 Basses get complete set up the day we ship your bass. Build time 1-3 weeks depending on our workload. When the bass is complete we will send you the tracking.